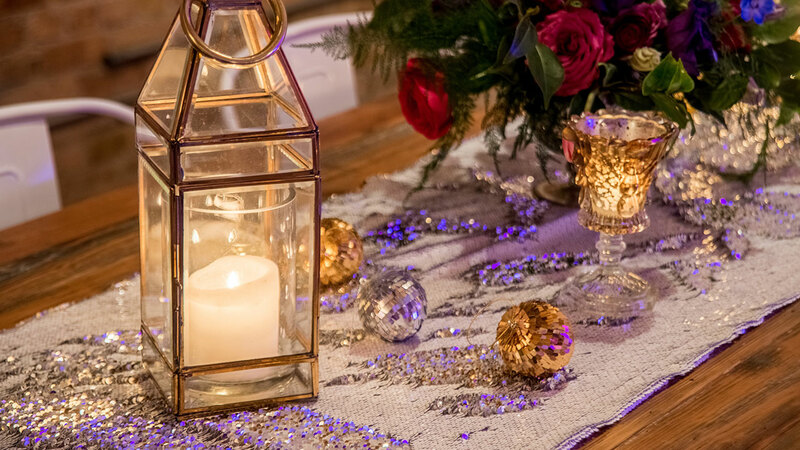 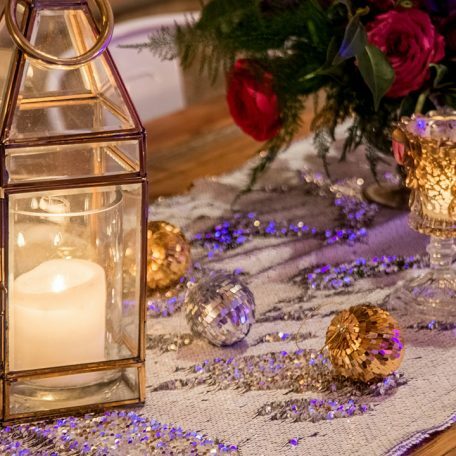 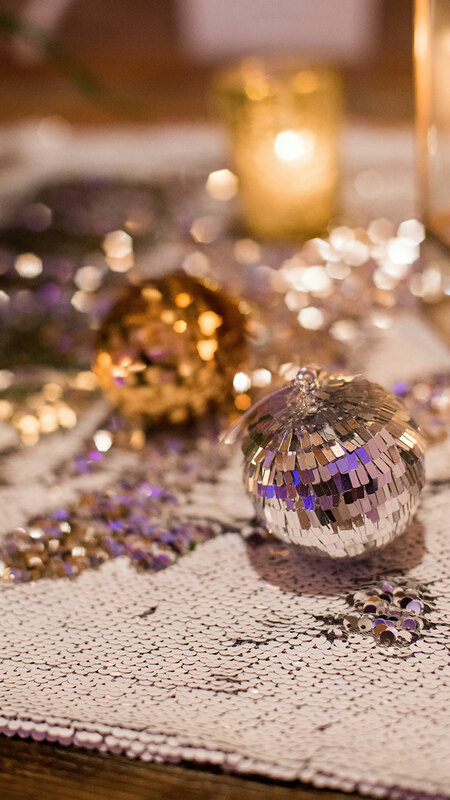 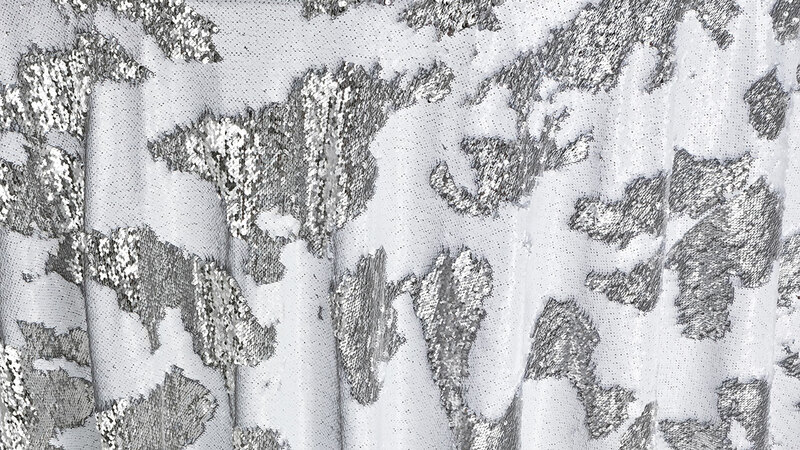 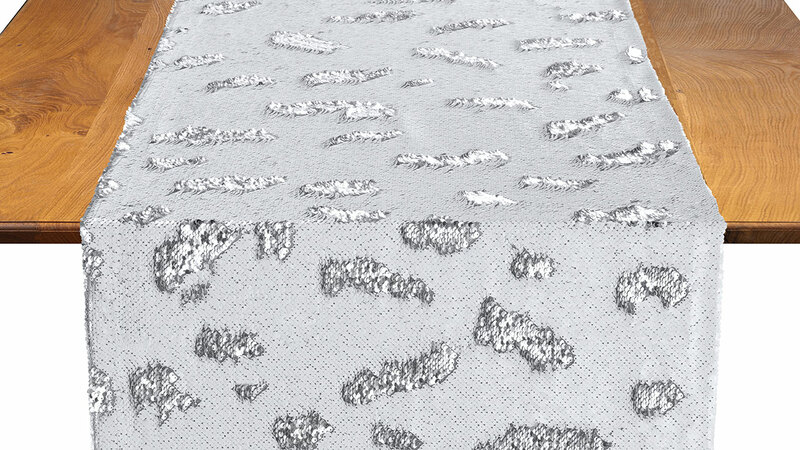 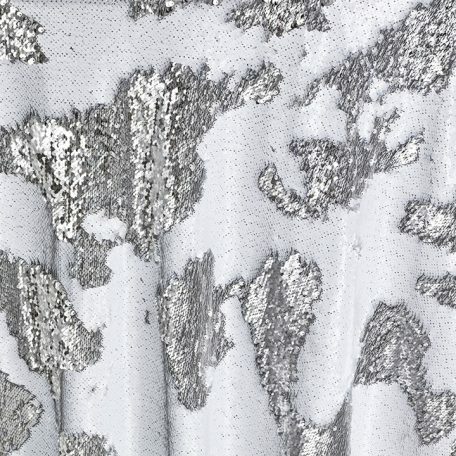 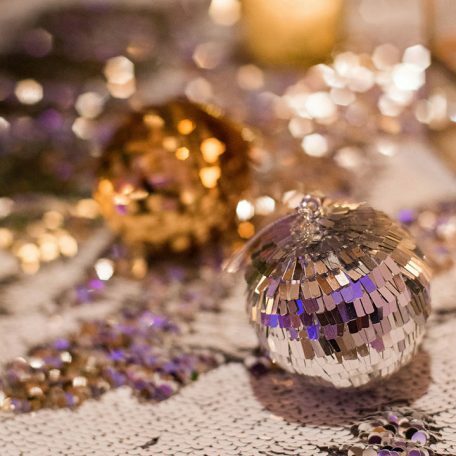 Create stunning tablescapes with our Silver Sequin Mermaid linen, a reversible sequins linen design in gorgeous gold. 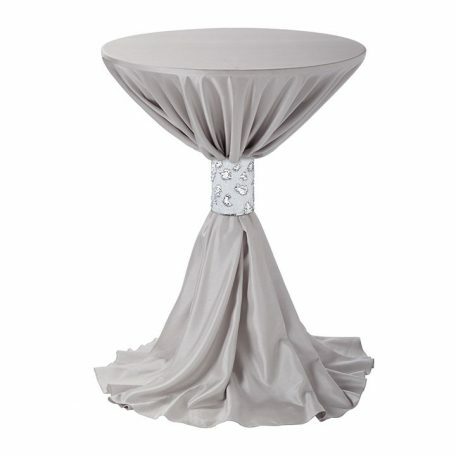 Perfect for weddings, anniversaries, Bar/Bat Mitzvahs or any other special event rental. 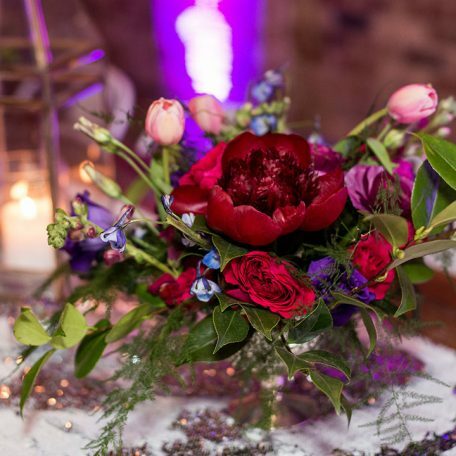 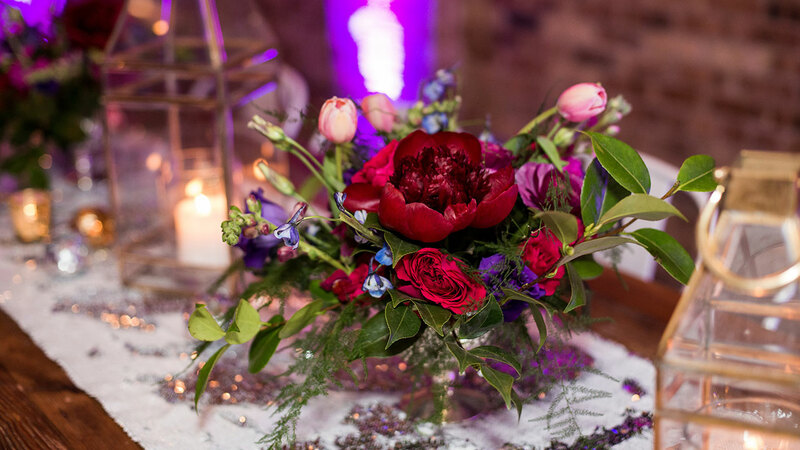 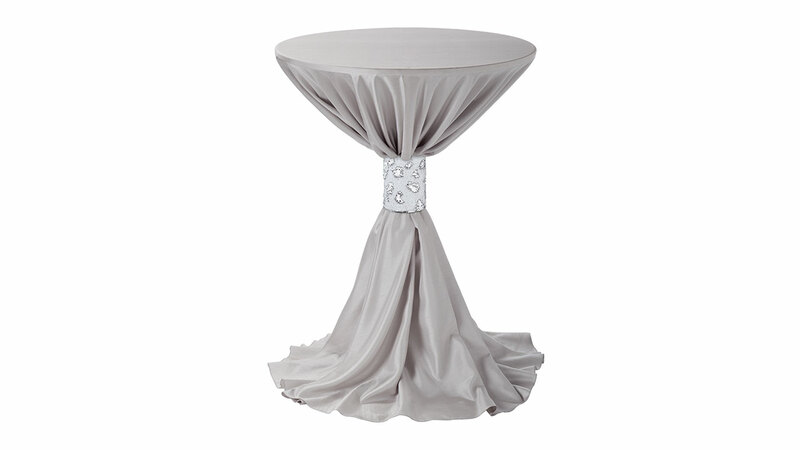 Rent these today to make you event table pop. 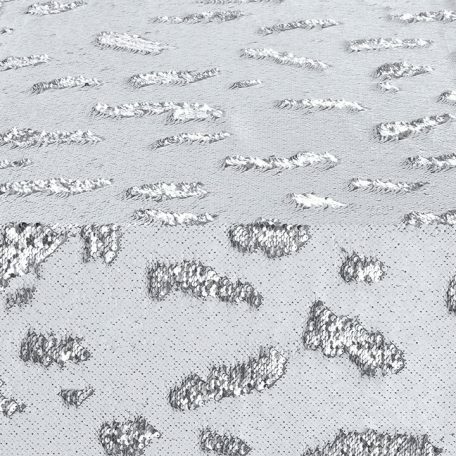 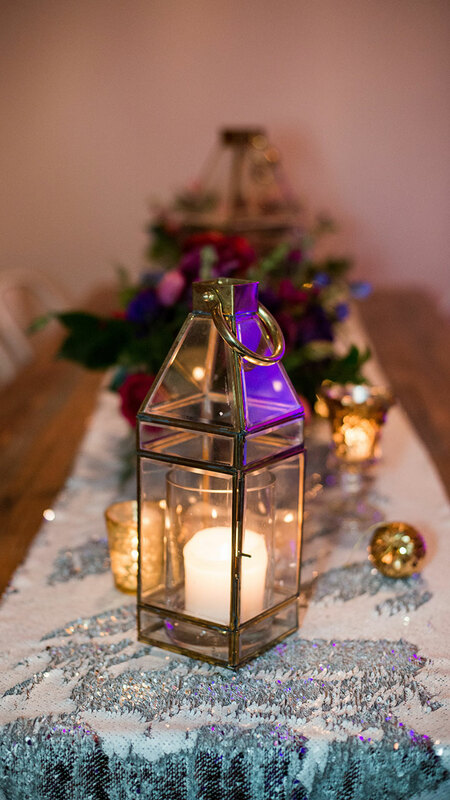 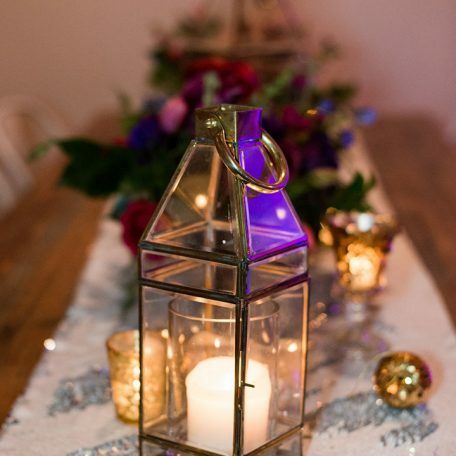 The Mermaid sequins is also available in Table Runners and Table Cuffs. 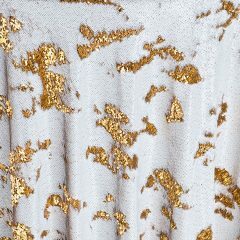 Check out our Gold Mermaid Seqins linen.